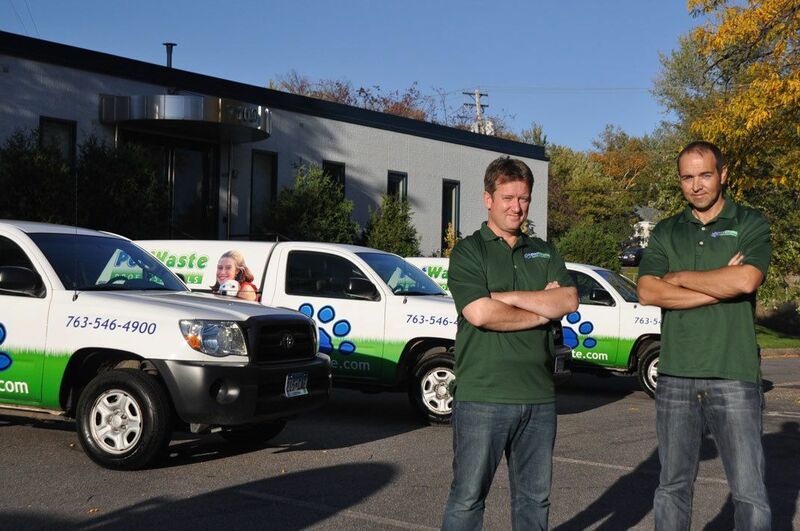 Pet Waste Professionals were set up to specialize in safe, clean and environmentally conscious dog poop removal from lawns and yards in the Dallas / Fort Worth and Minneapolis / St Paul areas. The founders of the Company aimed to set up the most professional and environmentally conscious dog poop scooping service there is – the kind of service they would want. Every element of our dog waste removal service is focussed on these core brand values. We operate a Once, Twice, Three times a week, or Every Other Week, clean-up service to households in the metro area, all year-round. Our 100% Guarantee of Satisfaction ensures that our customers are always happy with our yard clean up service.